Mattel Opens East Coast Distribution Center In Pennsylvania | Mattel Inc.
JONESTOWN, Penn., July 21, 2017 -- Mattel, Inc. (NASDAQ: MAT) today announced the opening of its newest distribution center in Jonestown, Pennsylvania. 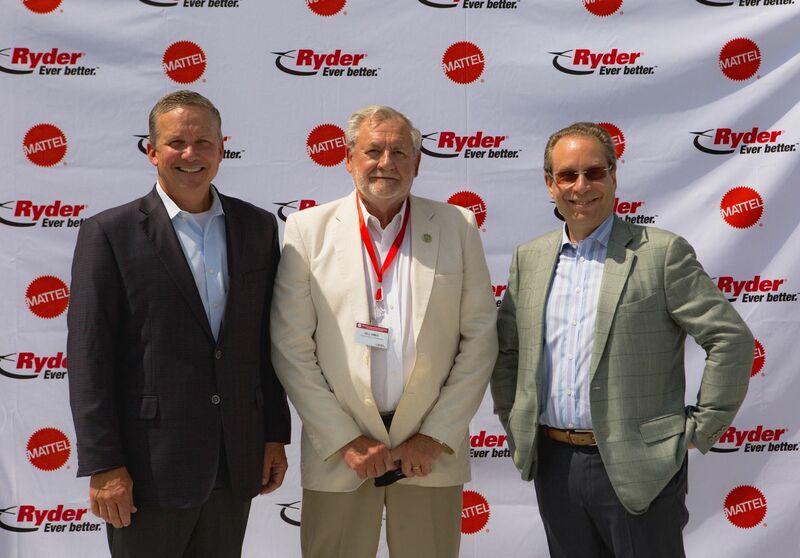 Ryder System, Inc.—a leader in commercial fleet management, dedicated transportation and supply chain solutions—will operate and staff the 1,000,200-square-foot facility. Located in the Gateway Logistics Park area, the distribution center will warehouse Mattel, including Mega Brands, and eventually Fisher-Price, products to better and more quickly serve its retail partners and customers in the region. The distribution center is now fully operational, and up to 400 jobs will be generated in Lebanon County during peak season. With this latest addition, there are a total of three Mattel distribution centers across the country. 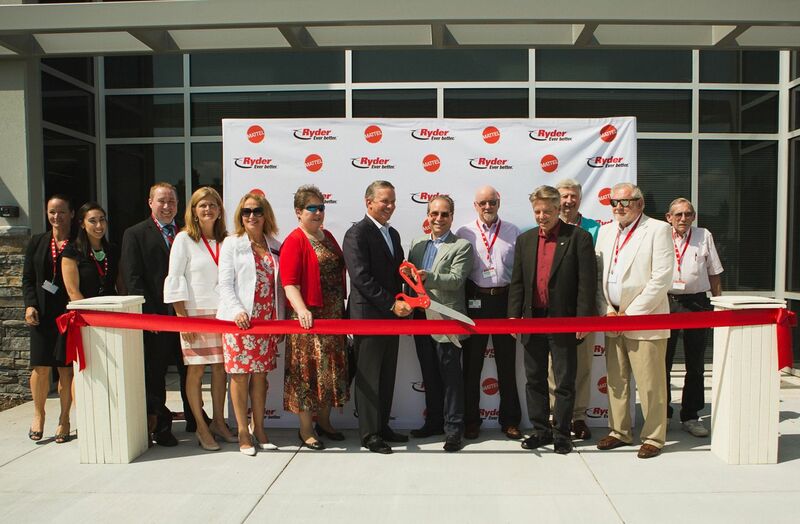 "We are excited to open our newest distribution center in Jonestown," said Philippe Lambotte, Senior Vice President, Global Logistics and Planning, Global Development and Product Supply, Mattel. "This facility is centrally located to our customers in the region, allowing us to serve them more rapidly and efficiently. In addition, we are proud to create more job opportunities for our neighbors in the community and help the local workforce." "We warmly welcome Mattel to our County," said Susan Eberly, President and CEO of the Lebanon Valley Economic Development Corporation. "Their beloved toys and consumer products have had a special place in the hearts and homes of our citizens for decades, and now, this distribution center will enable the company to directly contribute to and invest in our local economy as well." "We are very proud of our longstanding relationship with Mattel and excited about the opportunity to help them expand their footprint in North America," said Steve Sensing, President, Global Supply Chain Solutions, Ryder. "This new integrated warehouse and transportation management operation is a win-win for everyone—from the local community in Lebanon County that will benefit from more jobs, to Mattel customers across the region, who will receive their products faster than ever before." Located at the junction of Interstate 81 and Interstate 78, the new Class A building features 36-foot clear heights, nearly 15,000 square feet of office space, dedicated automobile and distribution ingress/egress points and up to 450 secured off-building trailer storage stalls. Mattel entered a long-term lease agreement with MRP Industrial and Clarion Partners joint-venture for the development of the facility in September 2016.